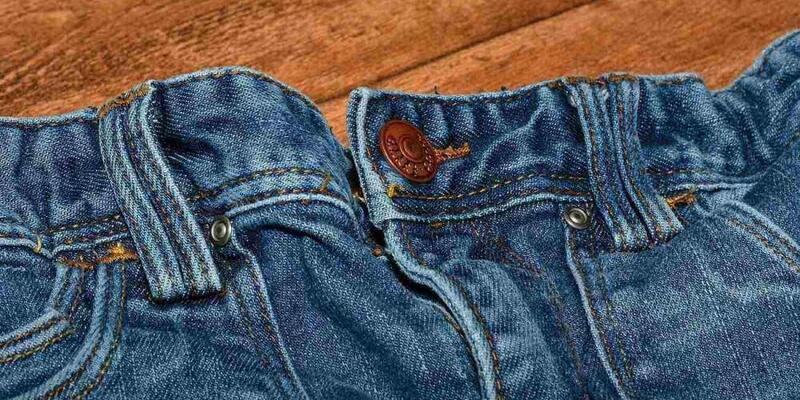 My father grew up in a Seventh-day Adventist home in Puerto Rico, but he left the church when someone criticized his fiancée for wearing blue jeans to church. My father was 19 at the time, and he showed up on Sabbath with my future mother, who belonged to a Sunday-keeping denomination. My father grew furious when someone told my mother that she wasn’t dressed appropriately, and he abandoned his faith. The years passed, and my parents separated. When my father was 45, he was hospitalized in serious condition. The doctor said his intestines were rotting, the likely result of a poor lifestyle, and he needed to remove nine feet (three meters) of intestines. While recovering from the surgery, my father suffered respiratory failure and could not breathe. In 45 seconds, his life passed before his eyes like a movie. He saw his sins and the many times that he had rejected Jesus’ attempts to reach him. He was overcome with fear about the future. At that moment, he felt two big hands reach down from above, and he heard a voice say in his ear, “Don’t worry. You are in my hands.” He immediately began to breathe again. At the time, I was a 27-year-old truck driver who smoked, drank, and was addicted to cocaine and heroin. My brother worshipped the devil. He wore black clothes and painted his lips, fingernails, and eyes black. He had 32 piercings on his face. He painted the walls and ceiling of his bedroom black and listened to heavy metal music as he slept. My father tried to give Bible studies to my brother and me, but we weren’t interested. He grew increasingly frustrated as we rebuffed his efforts to introduce us to Jesus. He changed his approach, however, after reading Isaiah 49:25, where the Lord says, “For I will contend with him who contends with you, and I will save your children” (NKJV). He put his sons in God’s hands. I don’t know what Jesus did in me, but the next morning I felt different. I lost all desire for tobacco, alcohol, and drugs. I just wanted to serve Christ. I never used those substances again. Ten years later, I’m a 39-year-old Adventist pastor in Puerto Rico. I’m married to a wonderful Adventist woman, and we have five children. My brother is serving God at an Adventist church in the U.S. city of Boston, and I had the privilege of baptizing my mother five years ago. My father, who remarried, remains a faithful Adventist in Puerto Rico. A long time ago, my father and I used to joke that we would go to clubs and drink together when I grew up. But now we go to church together. If Jesus can do this with us, he can do this with anyone. 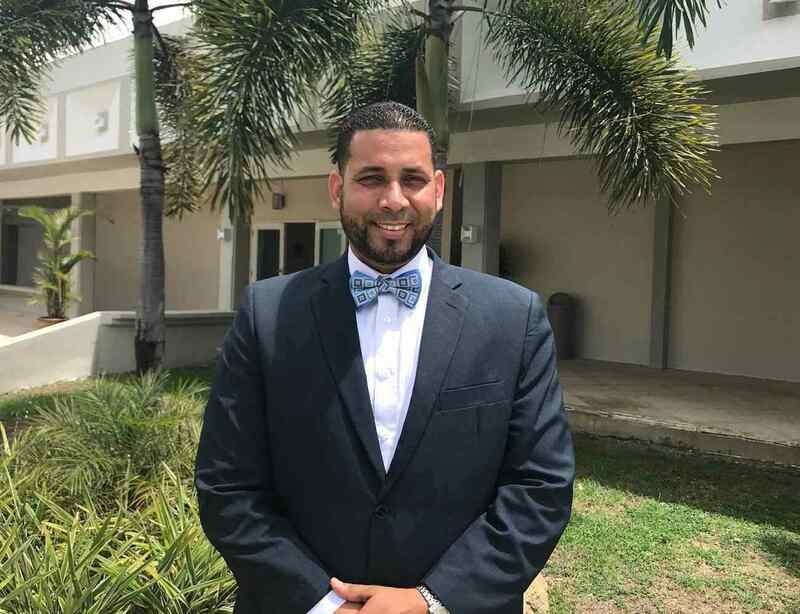 Kermyt Torres Castellano, 39, has served as a pastor for seven years and is now studying for his master’s degree in theology at Antillean Adventist University in Mayaguez, Puerto Rico. Part of the Thirteenth Sabbath Offering for first quarter 2018 will help the university build a center of influence and evangelism center to reach out to the local community. How Adventist Pioneer to Mongolia Connects With God What Cathie (Jolly) Hartman has learned from reading the Bible in Mongolian and praying three times a day. 11-Year-Old Boy’s Miracle in Mexico Uriel was a very sick boy. Then God intervened.